We offer real Canadian web hosting. Our high performance servers are optimized to host our Simple Management System™ (SMS), but are also the perfect choice if you need fast and reliable web hosting with PHP and MySQL for your web site. Most open source content managment systems are using PHP and MySQL, and you will notice the speed difference with our web hosting packages. 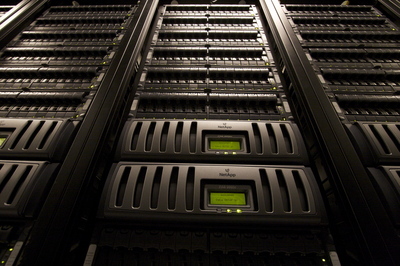 Our servers are located in a secure data center with daily backups and raid 1 (mirror) configuration for your safety. Please contact us for a customized quote if you need additional storage/bandwidth or have specific web hosting requirements.